peopled with an appealing cast of characters." 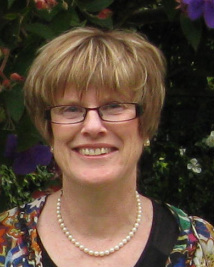 Carmel has worked as a teacher, hotel conference co-ordinator, pine-tree pruner and stand-in sheep dog. Her wanderlust has taken her to live both sides of the black stump, including villages in Spain and Western Samoa. Among her more memorable achievements are driving through the centre of London in peak hour traffic, surviving a 17-hour train trip in an upright position through the Andes and finishing her first novel before she drew the old-age pension. In 1999 she completed a full-time Creative Writing Course at Whitireia Polytechnic and since then has had a number of placings, including two winning entries, in national short story competitions. Her story titles include There are no Instructions for the Vegetable Peeler and Veronica Hughes Thinks of Elephants. The latter has been aired on Radio NZ and published in the anthology A Blackbird Stole My Heart. 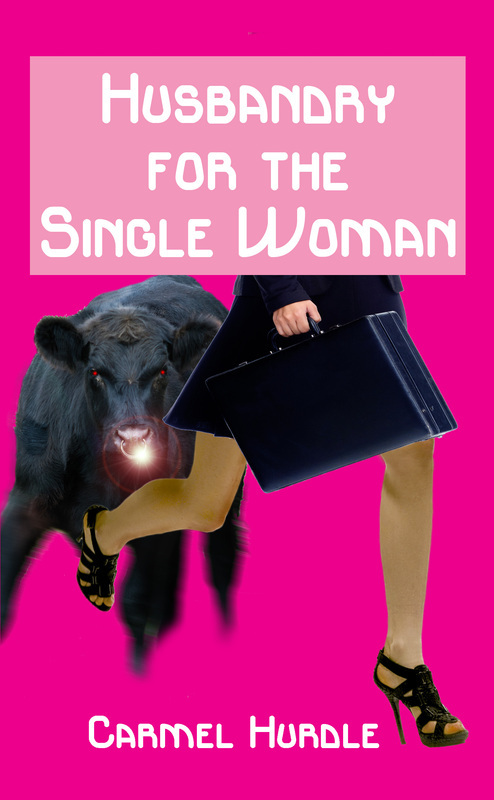 Husbandry for the Single Woman is her debut novel which she completed at a writer’s retreat house in the hills of Spain. Carmel currently lives in Whanganui, New Zealand, with her niece who is prone to bad-hair days. Between supporting the local café economy and working Carmel likes to travel to write. She has just returned from Morocco where she began writing a collection of short stories about her African adventures.